Free media coverage; who wouldn’t like that, especially when business marketing is involved? That’s what a well-written press release can give you. Not only do you get free exposure through many different channels, you also get a quick boost in business the moment a press release is published in a renowned place. Your press releases need to focus on your unique selling points and only a professional writer and public relations expert can combine talent and industry experience to get the desired results out of the free exposure you get. 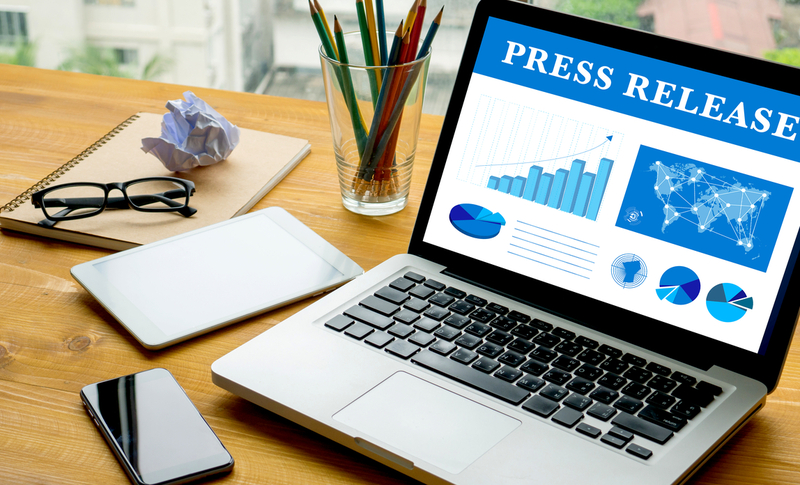 A perfectly timed, positioned and strategically written press release can raise your popularity immensely within a short time period. This is why you should think about hiring our professional services to get free market exposure through press releases. You don’t even need to launch new products or services to send off press releases for publication. 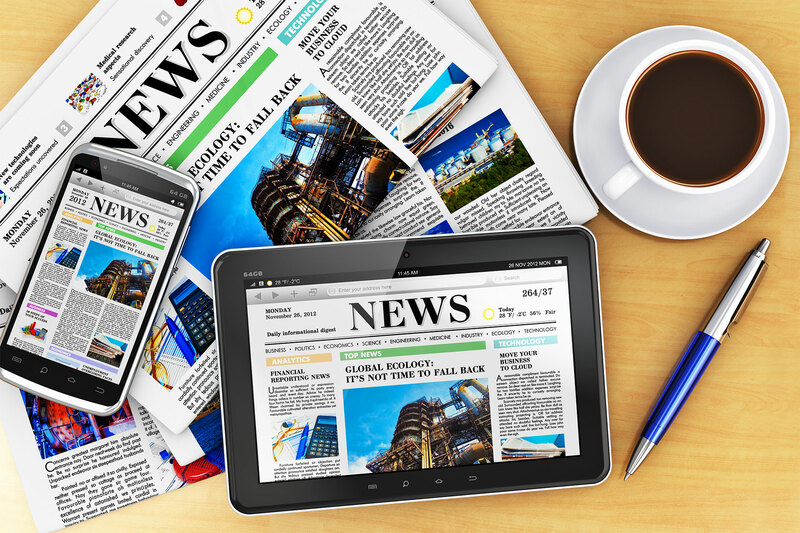 We can create interesting and informative press releases out of existing aspects in your company. Most businesses fail to make the most of the potential in a press release because they let amateurs do a professional’s job. Don’t fall into the same trap; hire our expert services. We guarantee economical, practical and focused services every single time.